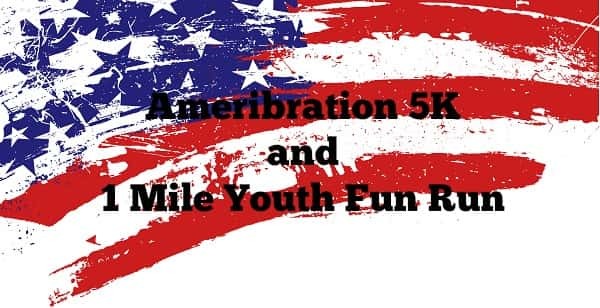 CALVERT CITY – Calvert City will host the annual Ameribration 5K and 1 Mile Youth Run on Saturday, June 27th, as part of their Ameribration Celebration. Headquartered at the Calvert City Civic Center, the 5K begins at 8:00 am followed by the 1 Mile Youth Run at 9:00 am. On-site registration and packet pick-up will be held 6:30 – 7:40 am. Sign-up by June 19th and save $5 off the registration fee. Proceeds to benefit students and families in need of food, clothing and school supplies through the local Family Resource and Youth Services Centers.